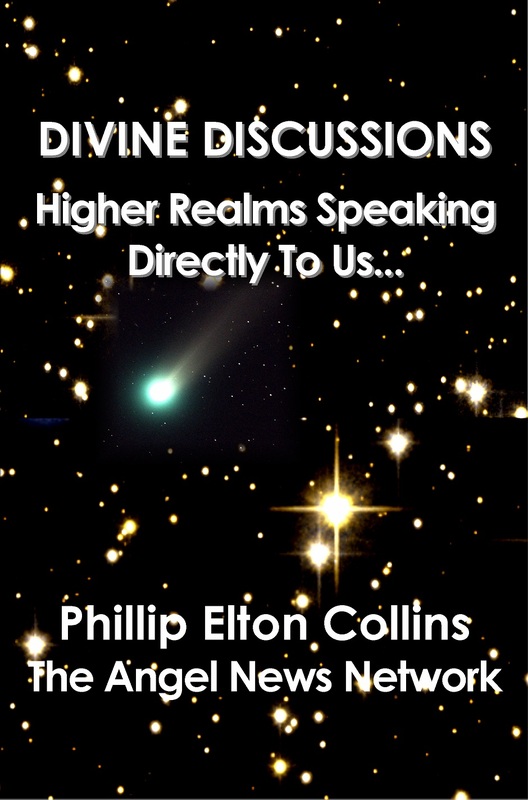 This book DIVINE DISCUSSIONS: Higher Realms Speaking Directly To Us… explains how I became a channel of higher realms and how you can be and do the same. 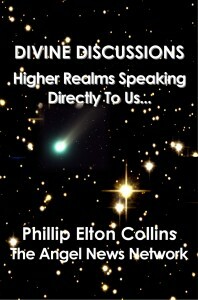 Topics within this book are vast and sometimes revolutionary in thought. They range from a new creation story to discussing areas within our life that need to shift in order for our planet and selves to prosper and survive.